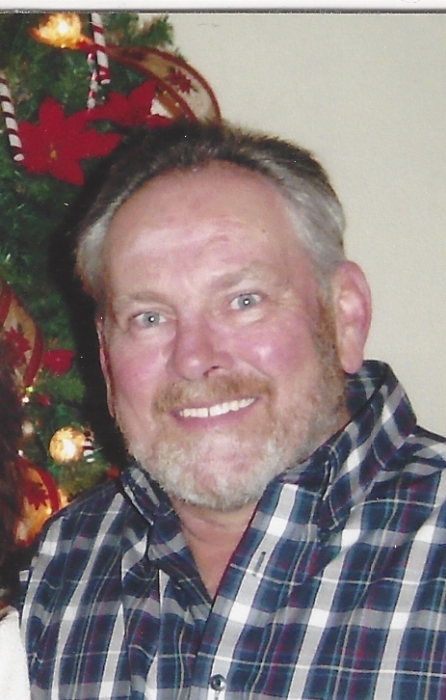 Robert “Bob” J. Tinney, age 69 of Conneaut, passed away Saturday evening, February 2, 2019 at his residence, surrounded by his family. Bob was born July 2, 1949, in Conneaut, the son of Carl Tinney and Cornelia McNamara Tinney. A graduate of Conneaut High 1967, Bob attended Gannon College, returned to Conneaut and went to work at the Pittsburgh & Conneaut Dock Company. He retired in 2010 after 40 years of service as a heavy equipment operator and train engineer. Bob enjoyed the simple things in life. He was known as “Tinman” around Conneaut. He enjoyed driving to the lake to see the incoming ships and cruise around the public dock. Tinman’s door was always open to family and friends to share their favorite beverage and exchange stories, reminisce and laugh for hours. Bob had a love for basketball. He played several years in the Conneaut City Rec Basketball League and coached basketball at Chestnut Elementary School in years past. Bob was preceded in death by his parents, daughters Sandra Rice and Jayne Danylchuk and brother Jack Tinney. Bob is survived by his loving wife Carmel Loucks Tinney of Conneaut, daughters Jill (Gregory) Miniard of Geneva, Sara Forester (Scott Cline), step-daughter Chelsea Loucks, brothers William (Carol) Tinney all of Conneaut, Charles (Linda) Tinney of Ashtabula, sisters Mary Louise Hodgkiss of Wisconsin, Patricia (Ray) Shelker of Copley, OH, Margaret Perry of Naples, FL and 4 grandchildren; Christopher Jr. and Logan Forester, Jillian and Shayne Miniard and son-in-law Wayne (Jeannie) Rice. At Bob’s request no calling hours will be observed. A private service at the family’s convenience will take place at Glenwood Cemetery, where he will be buried next to his daughters Sandra and Jayne, with Fr. Raymond Thomas officiating. Memorial contributions can be made in Bob’s memory to Corpus Christi Parish, 744 Mill St, Conneaut, or to the Bella Care Hospice, 1933 State Rt 45, Austinburg, Ohio 44010. Bob’s family would like to extend a heartfelt thank you to Bella Care Hospice for the care and compassion given to Bob during his illness.